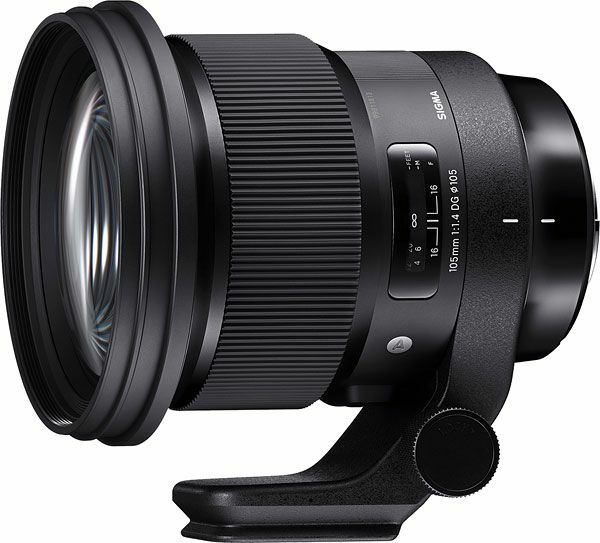 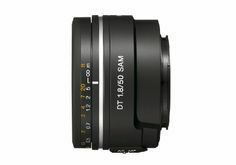 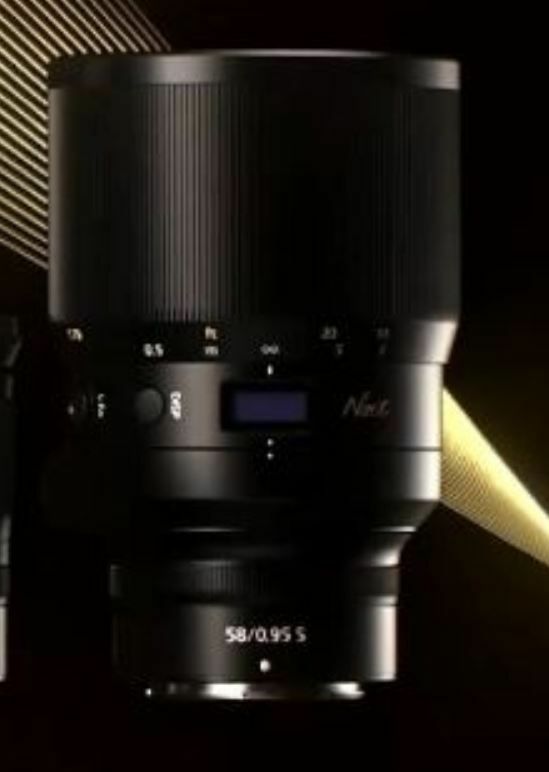 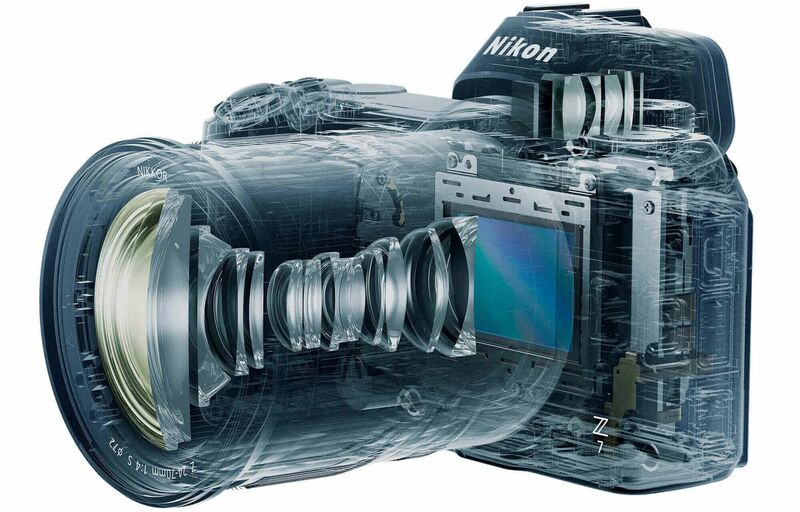 Nice prime lens that would be a nice addition to my photo equipment. 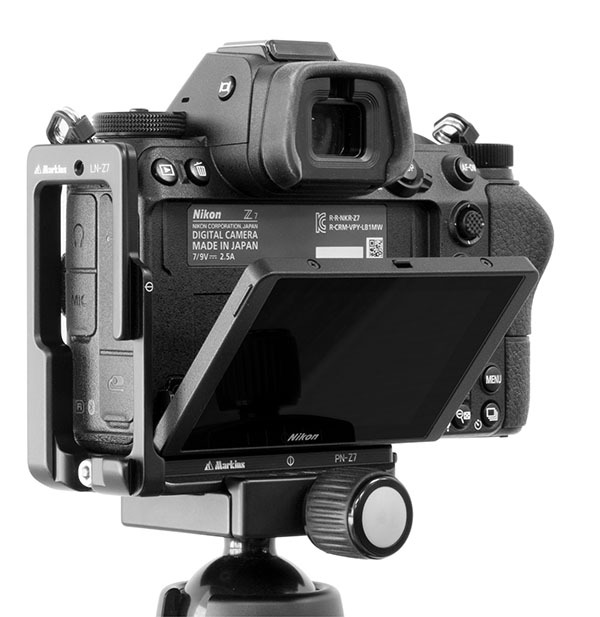 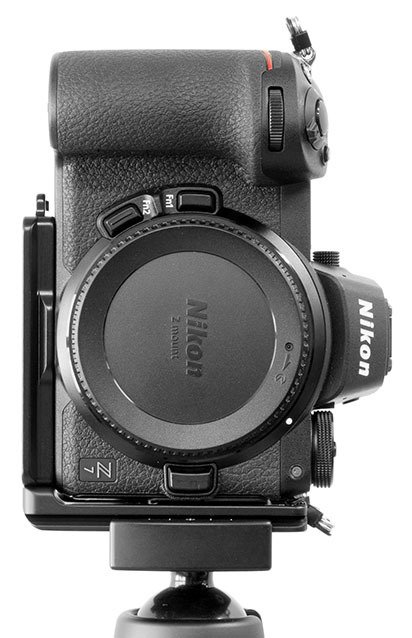 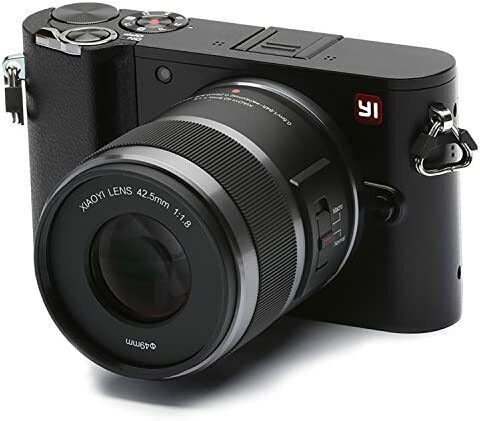 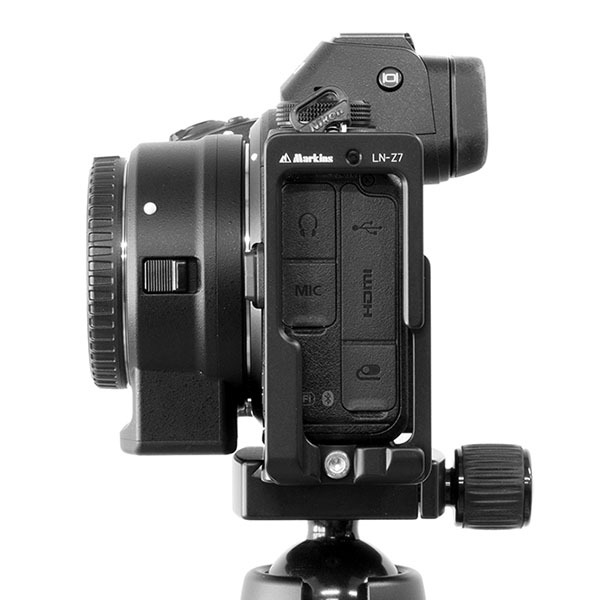 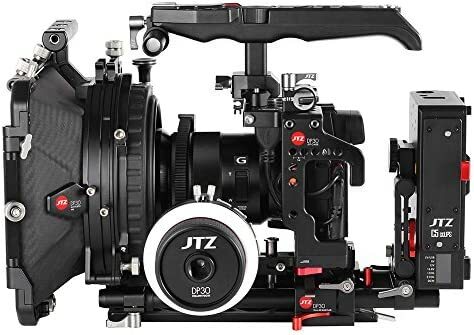 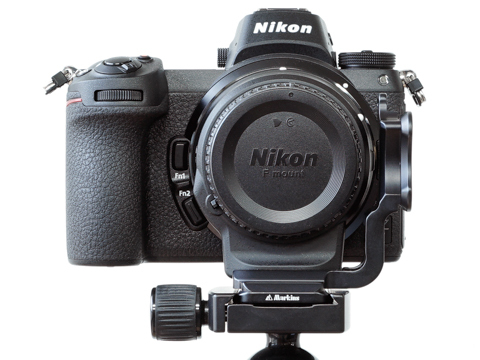 A new aluminum Markins L-plate LN-FZ for Nikon Z mirrorless cameras was announced in Japan (specifically designed for FTZ adapters). 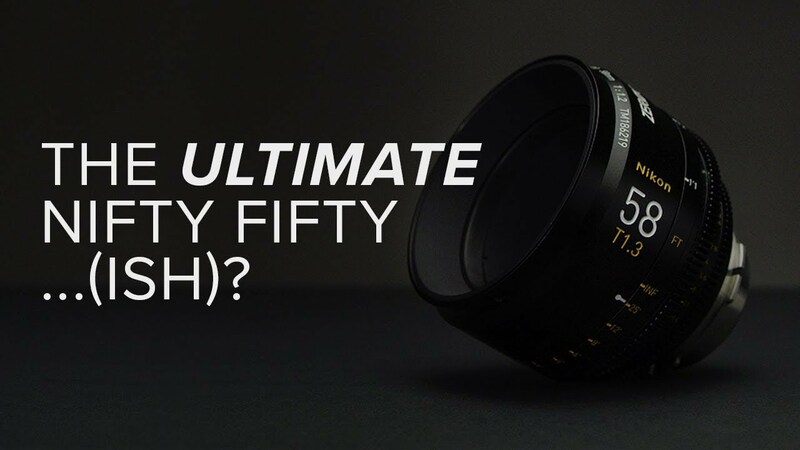 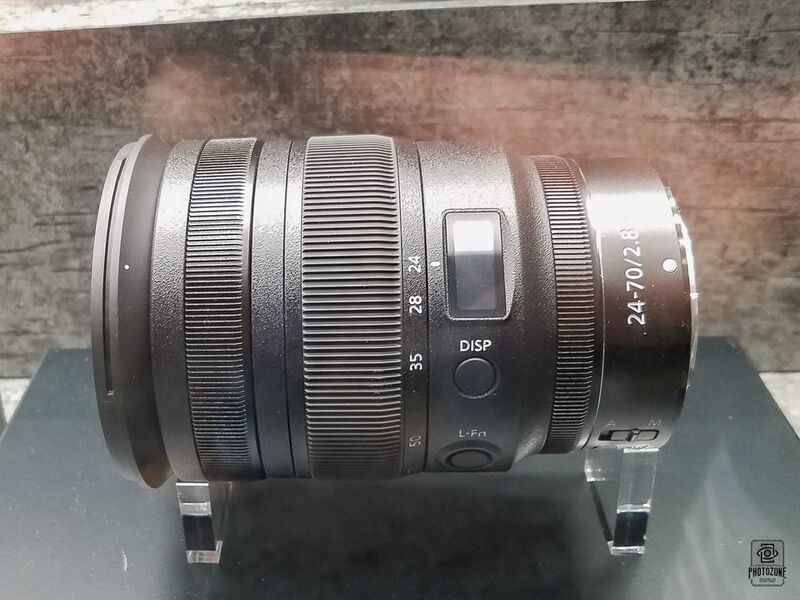 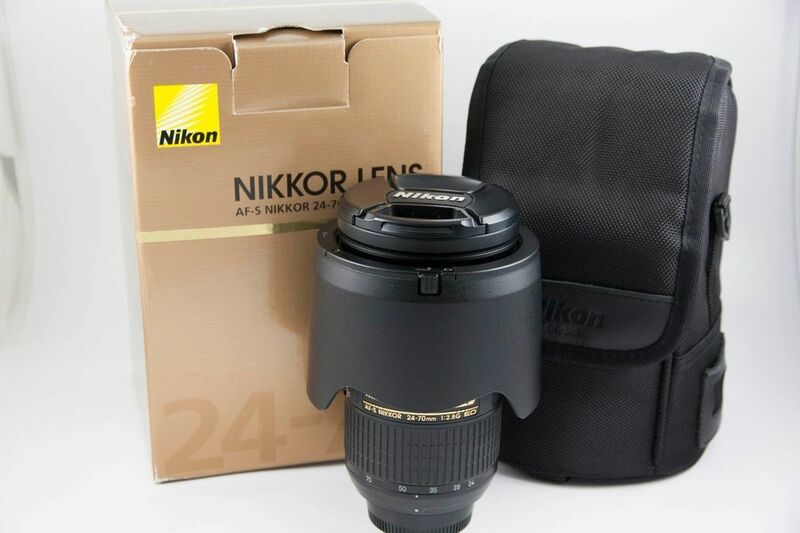 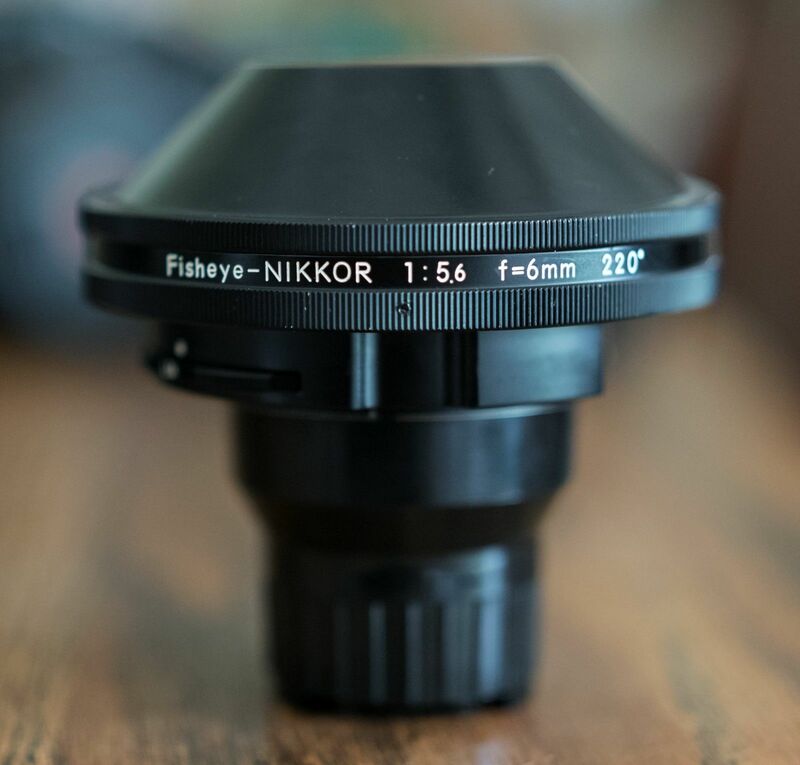 Nikkor 6mm f/5.6 fisheye lens listed for sale on eBay for $5,650. 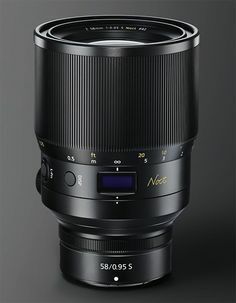 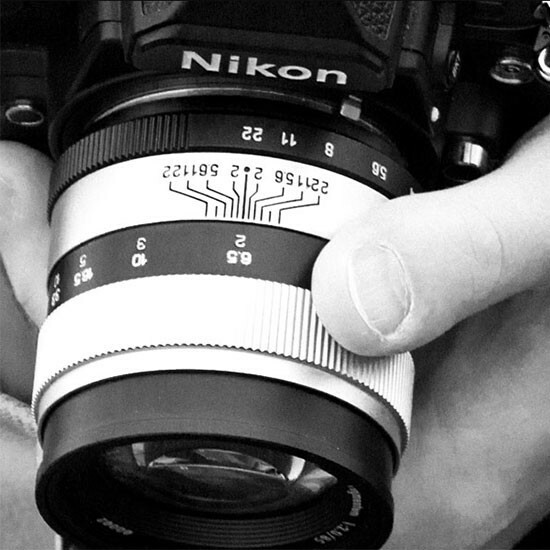 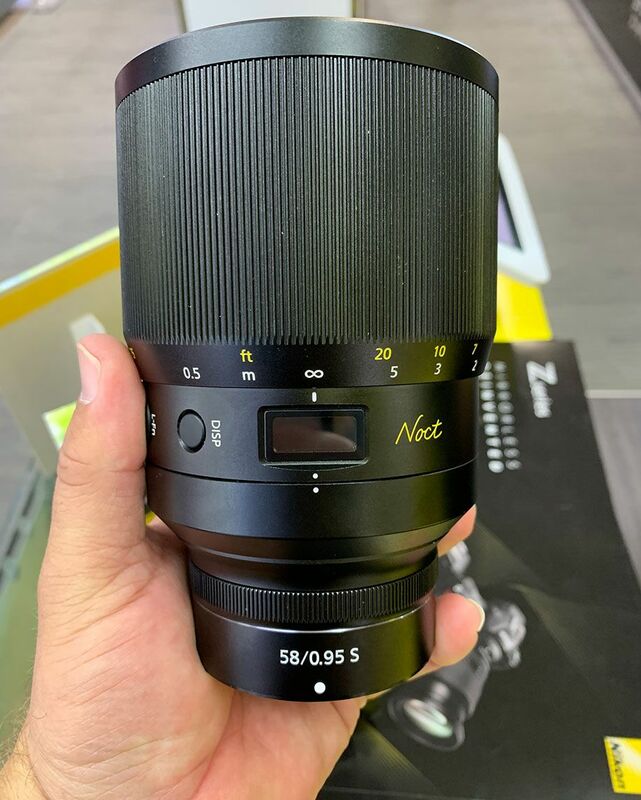 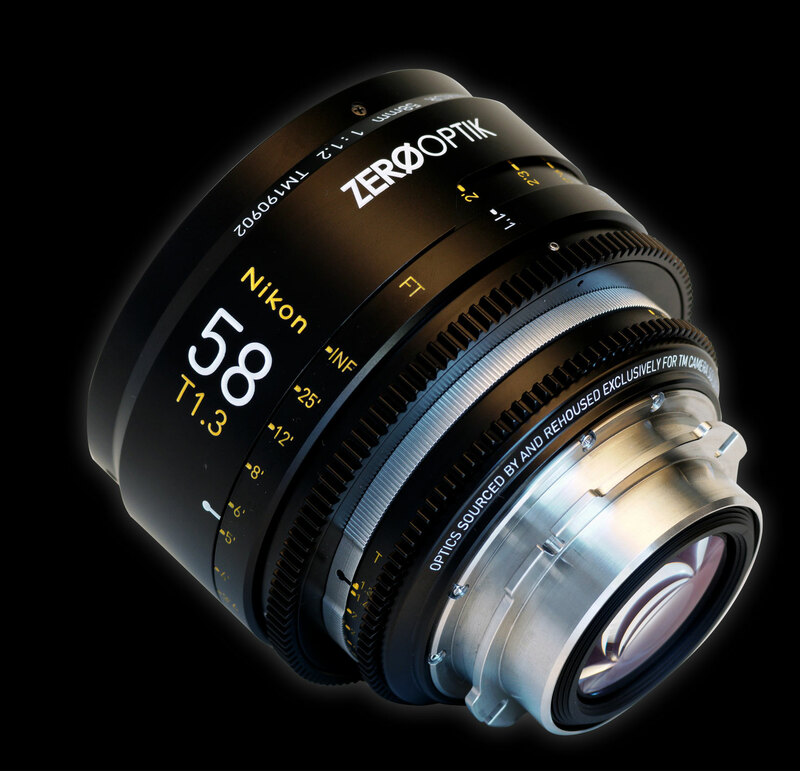 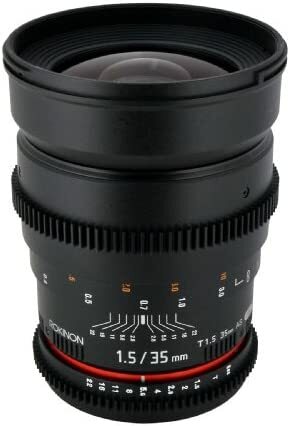 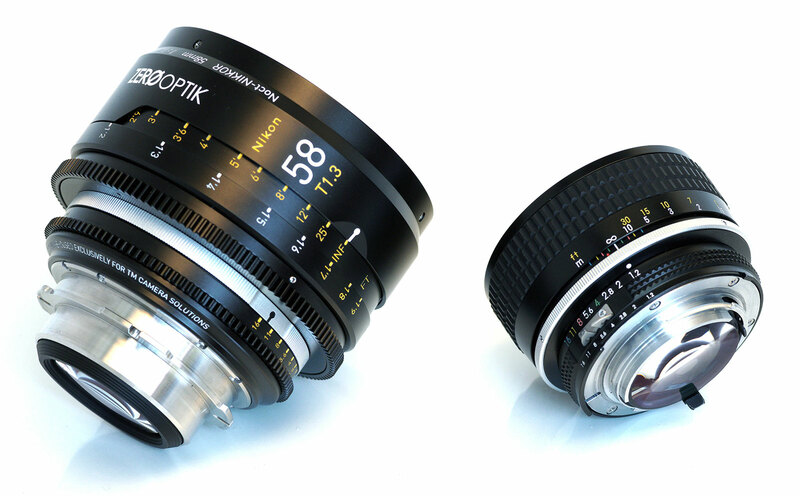 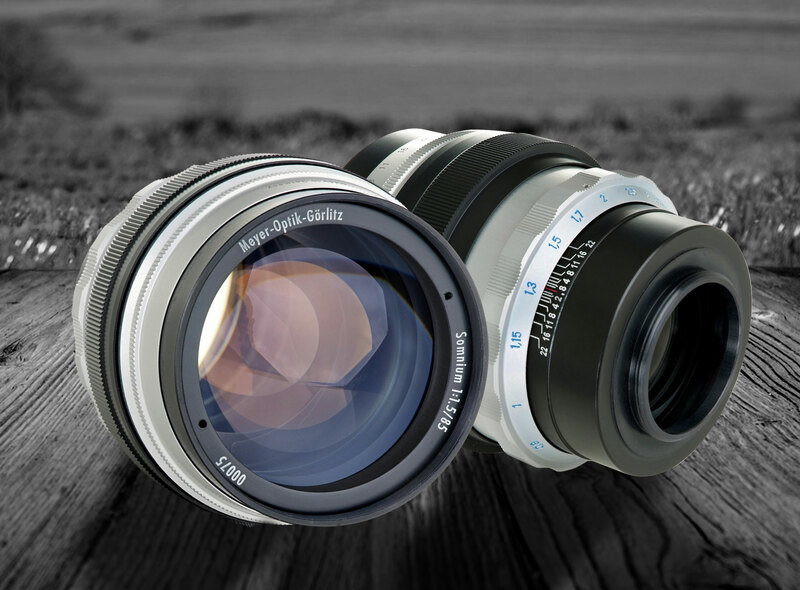 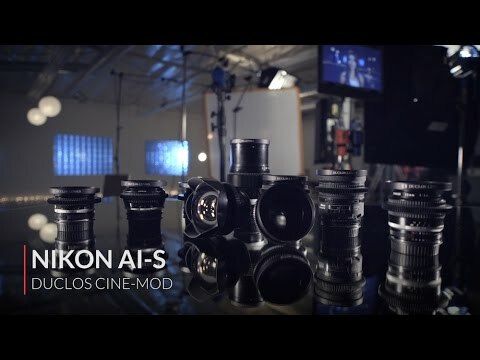 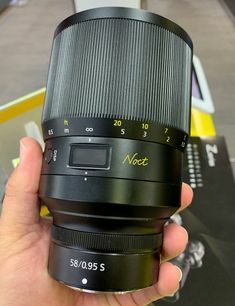 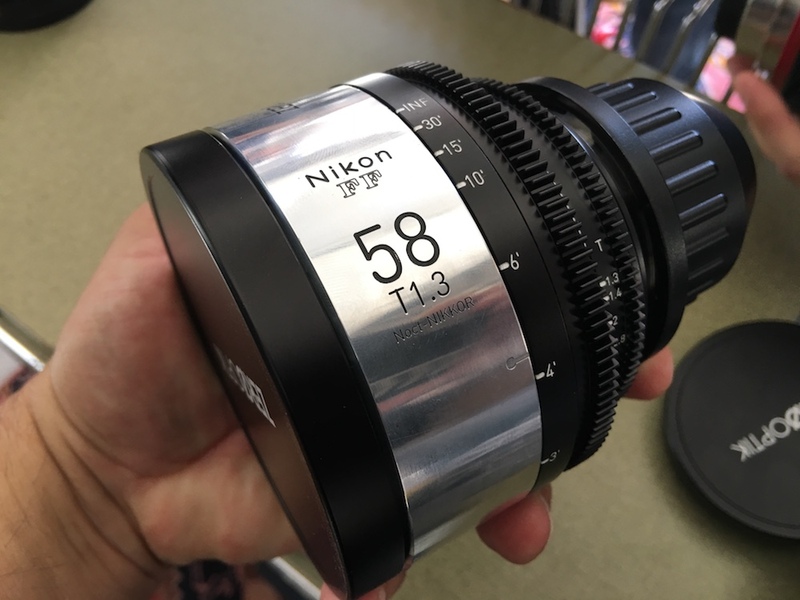 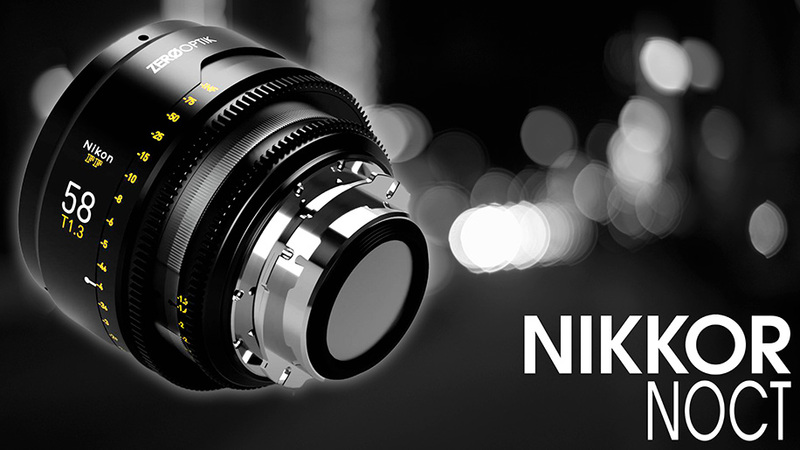 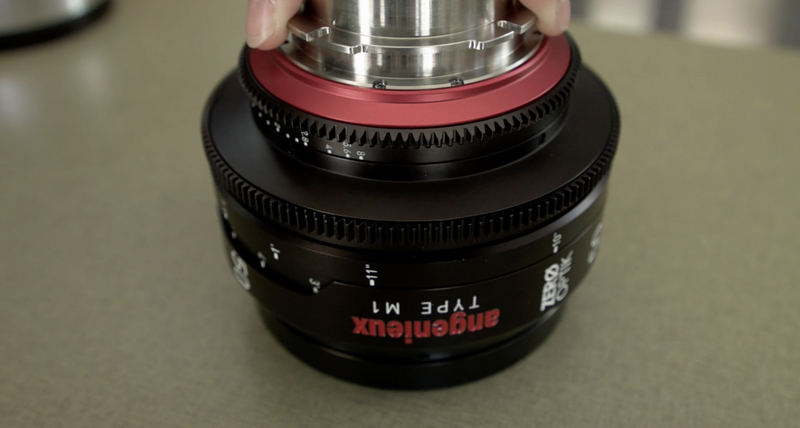 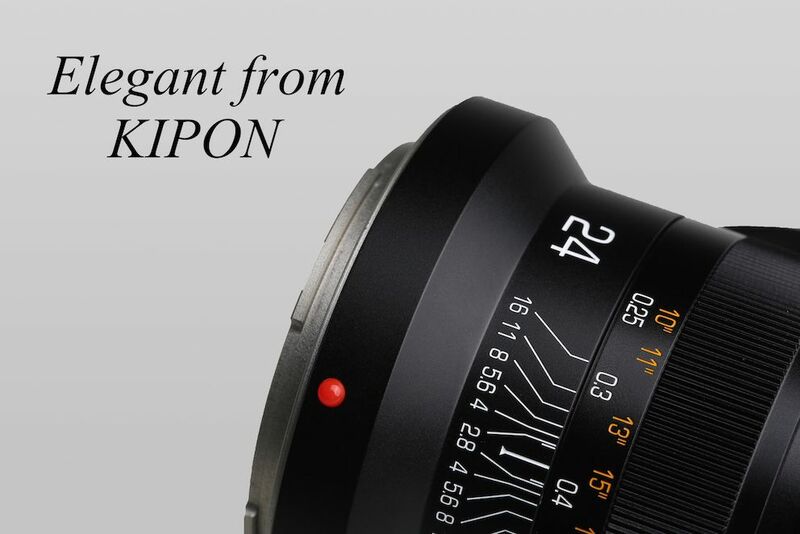 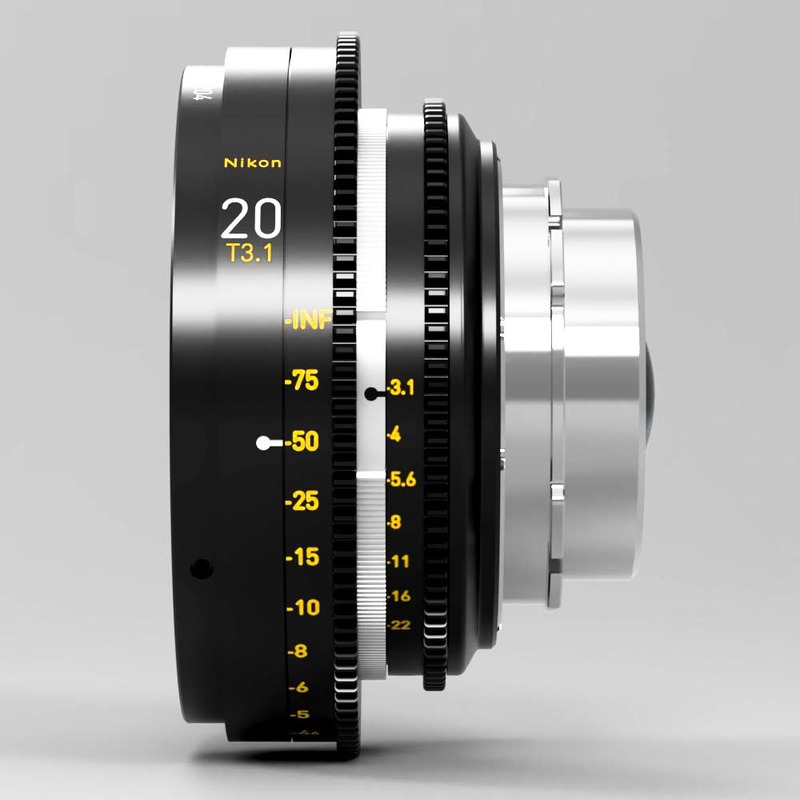 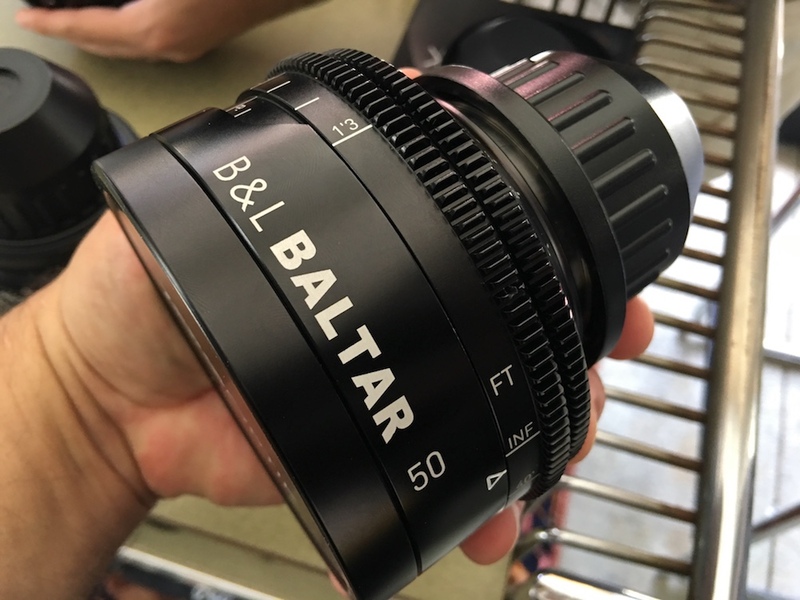 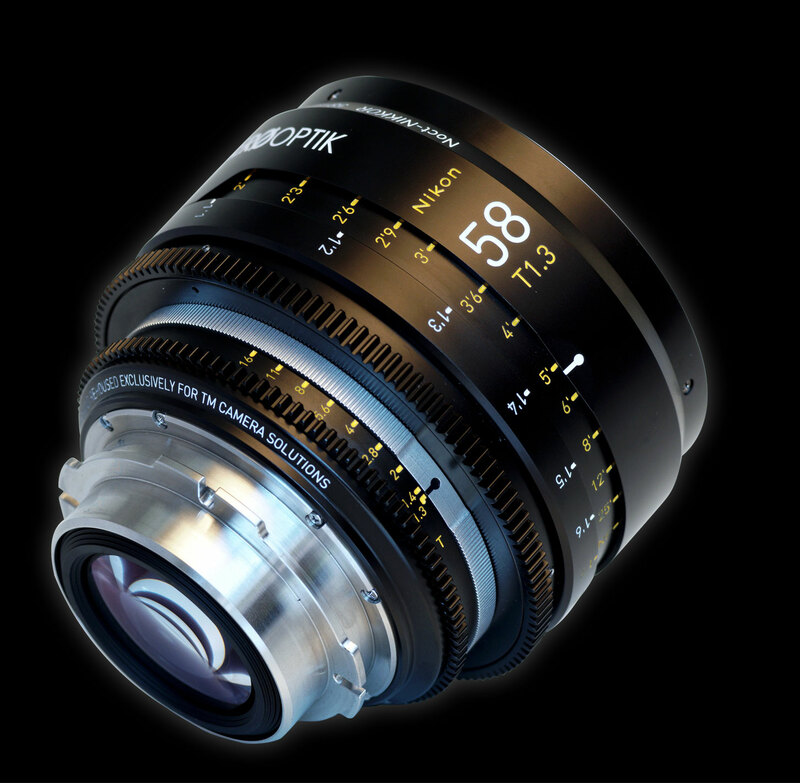 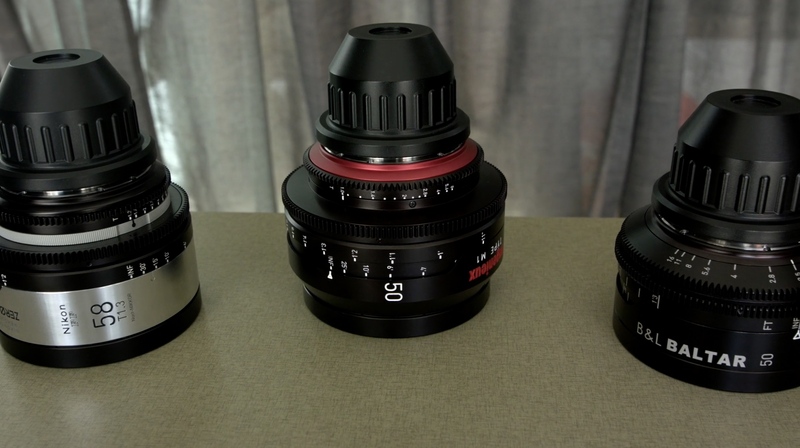 NIKKOR NOCT PL MOUNT 58mm f/1.2 lens: a company called Zero Optik is rehousing old Nikon Noct lenses for the movie industry (via Cinoflex). 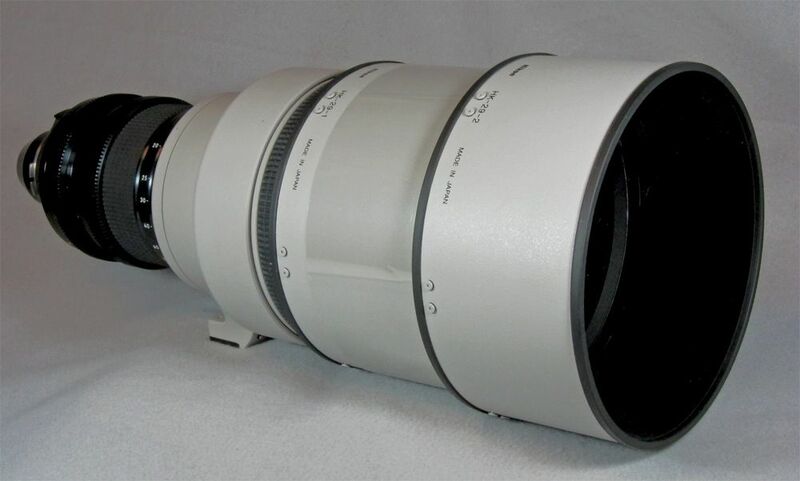 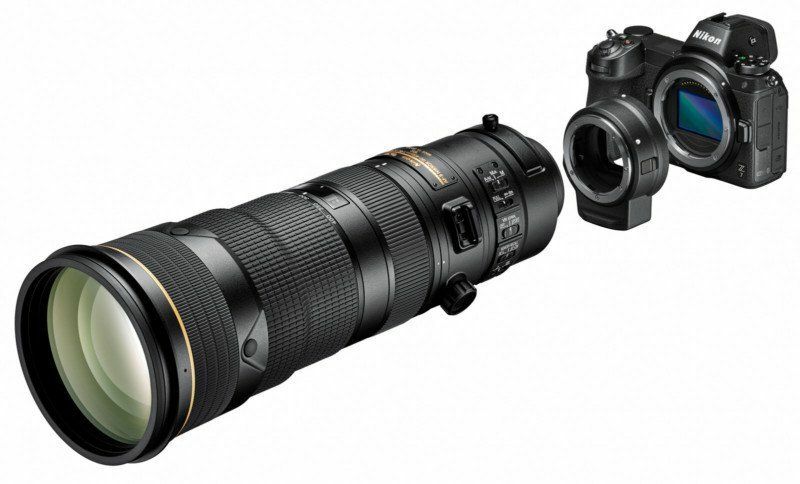 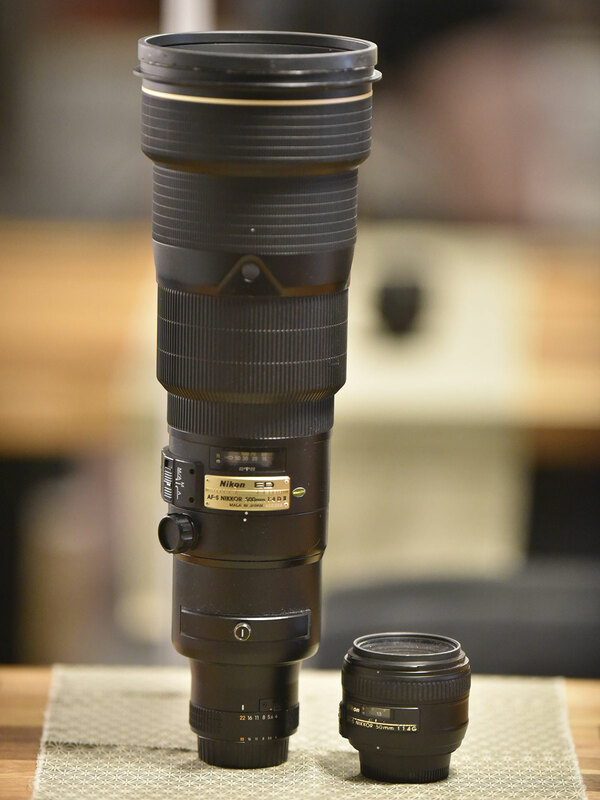 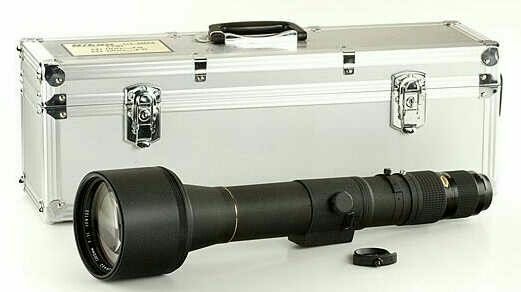 Master class 1200mm f11 Nikkor, owned one for awhile, bulky yet sharp. 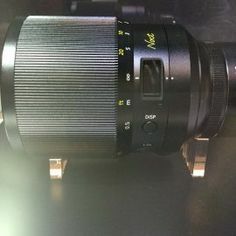 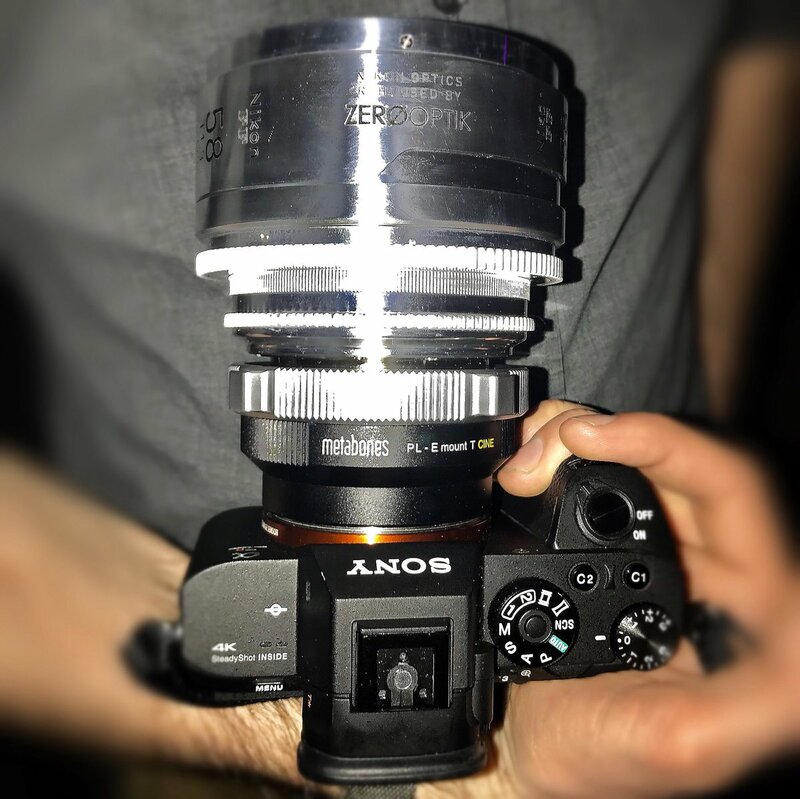 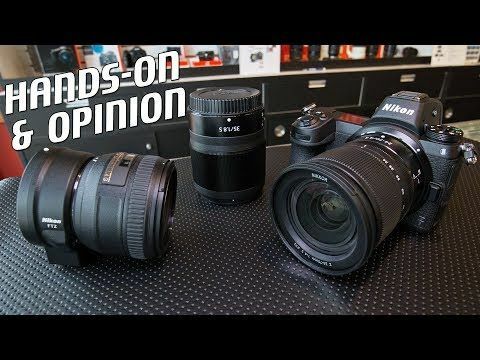 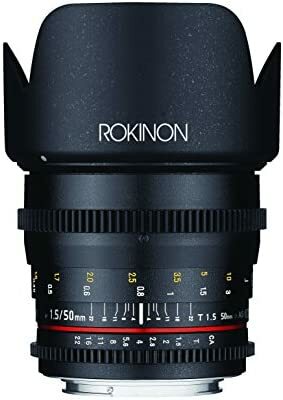 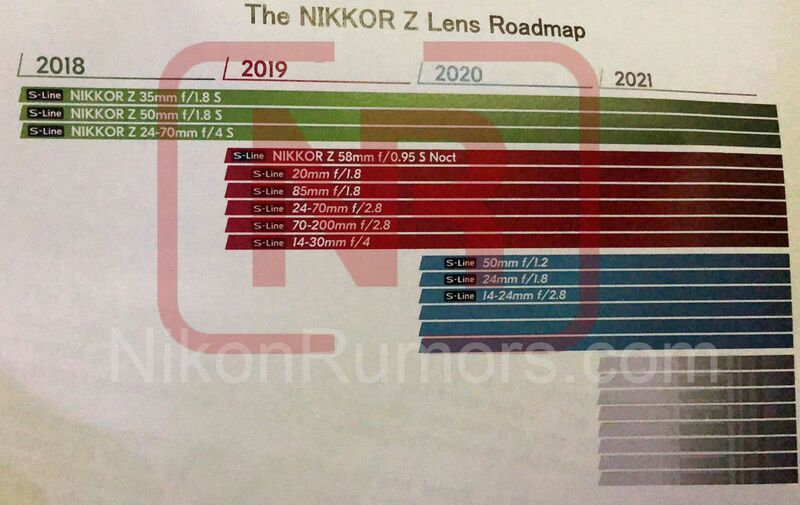 The lens here is a prototype Nikon FF 58mm at T1.3 with a metabones Cine adaptor from PL to E-mount on a Sony A7RIII. 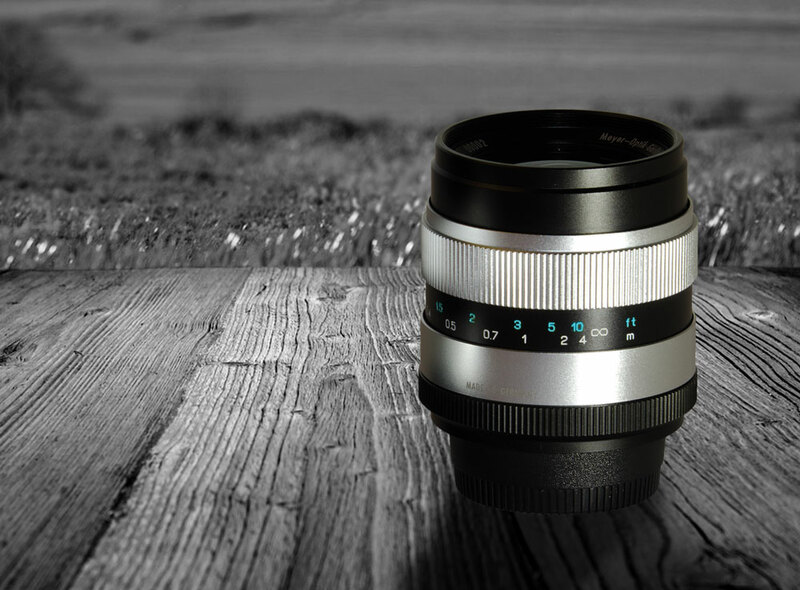 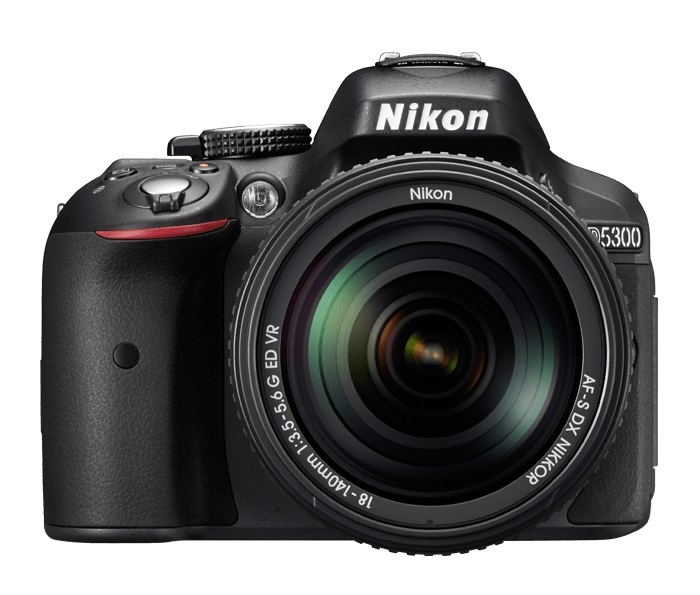 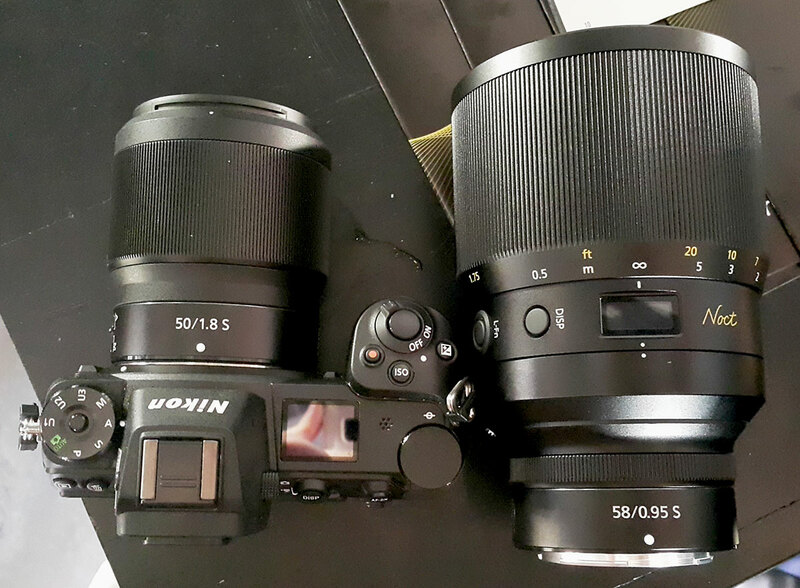 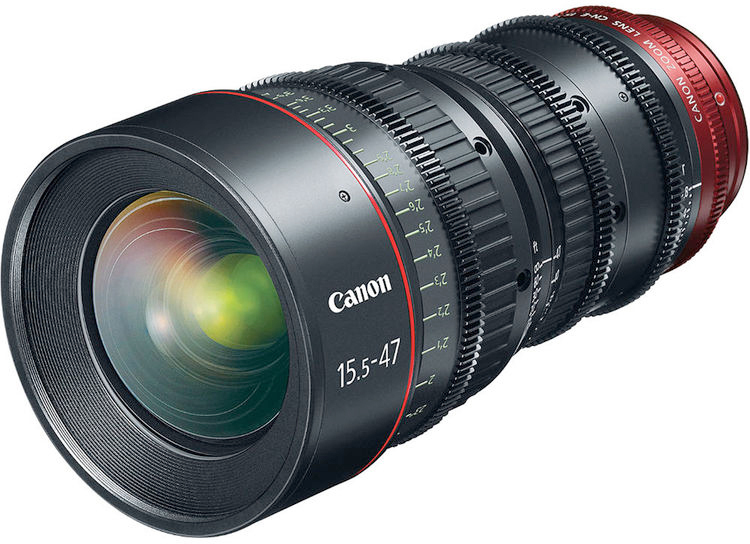 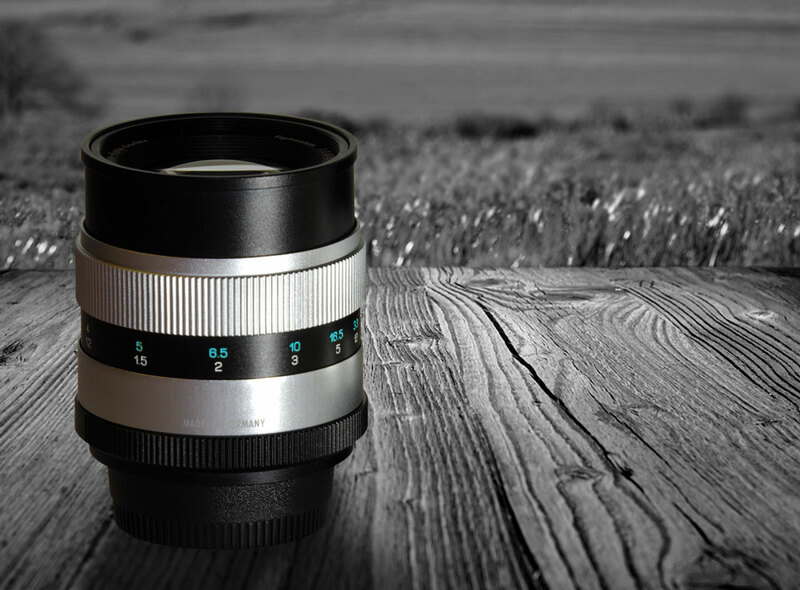 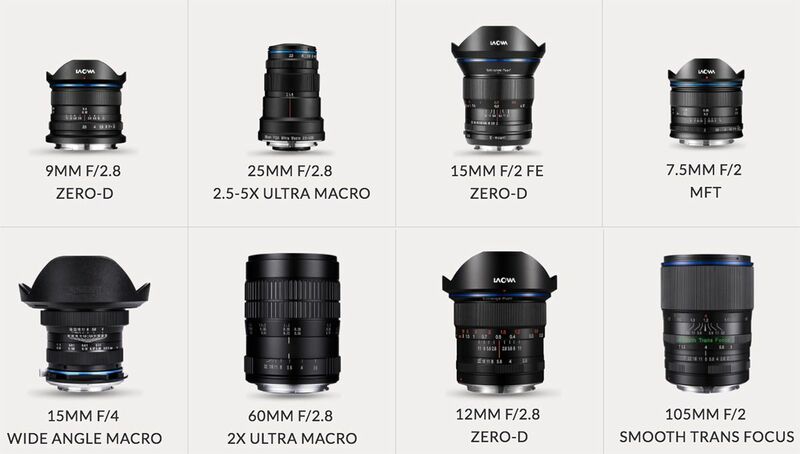 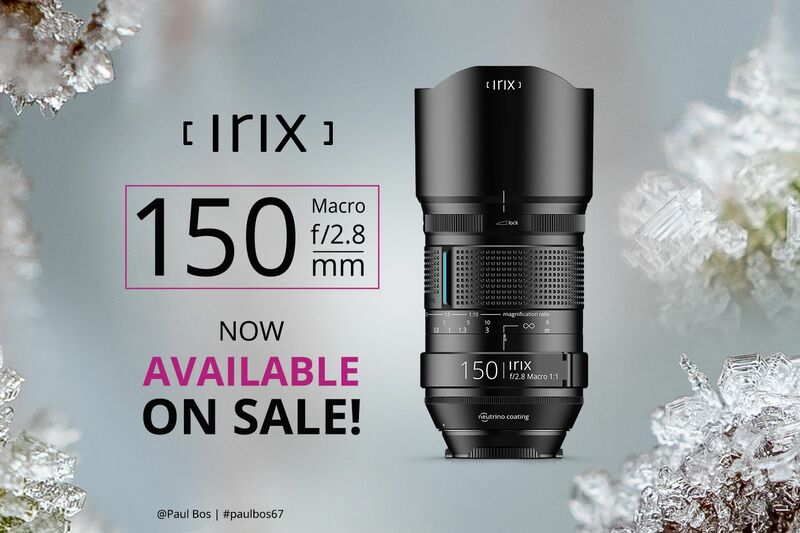 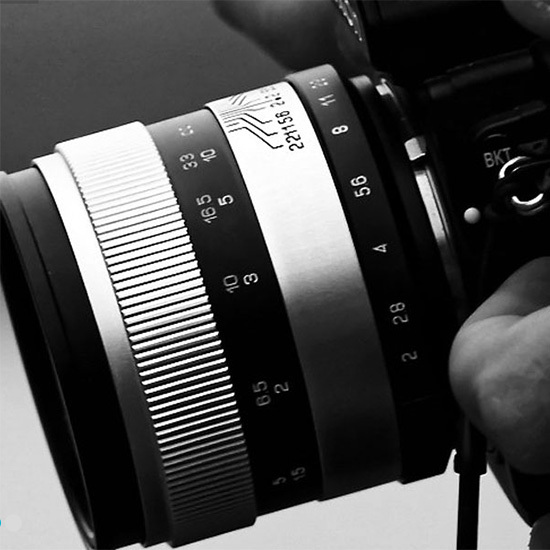 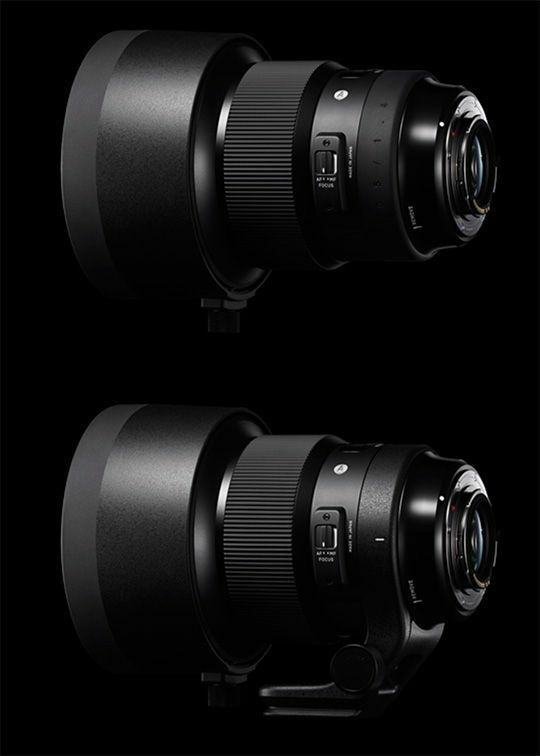 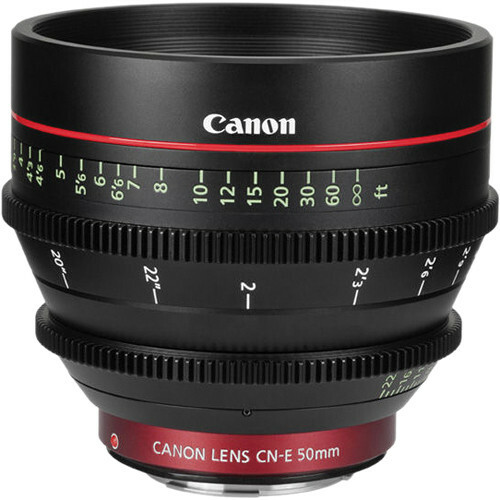 A typical "normal" lens might be a 50mm. 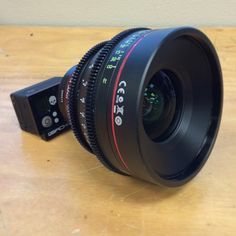 At the end of the day, you want to get a normal lens that speaks to how you (or your director) see the world.